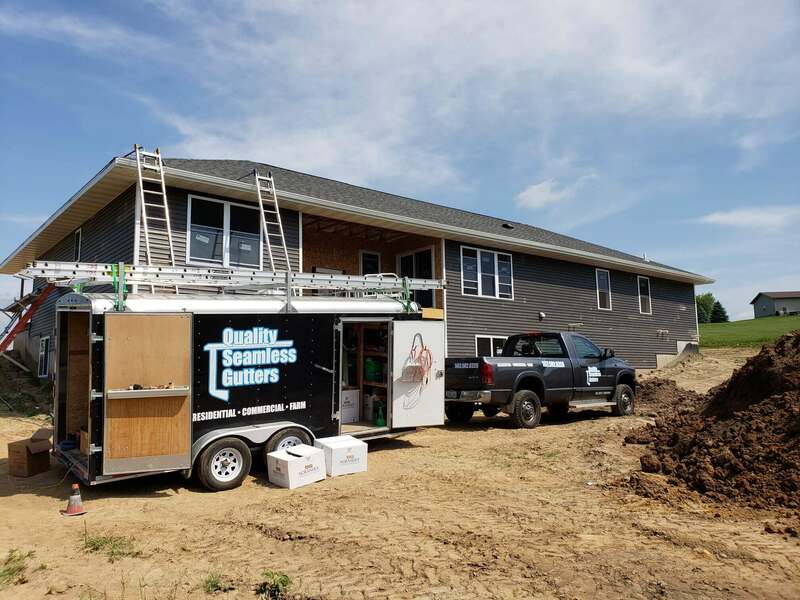 Quality Seamless Gutters - Dubuque's Premier Seamless Gutter Company. Dubuque’s premier seamless gutter company. High-quality products, precision workmanship, and superior service. If you are looking for a gutter company, don’t look any further. 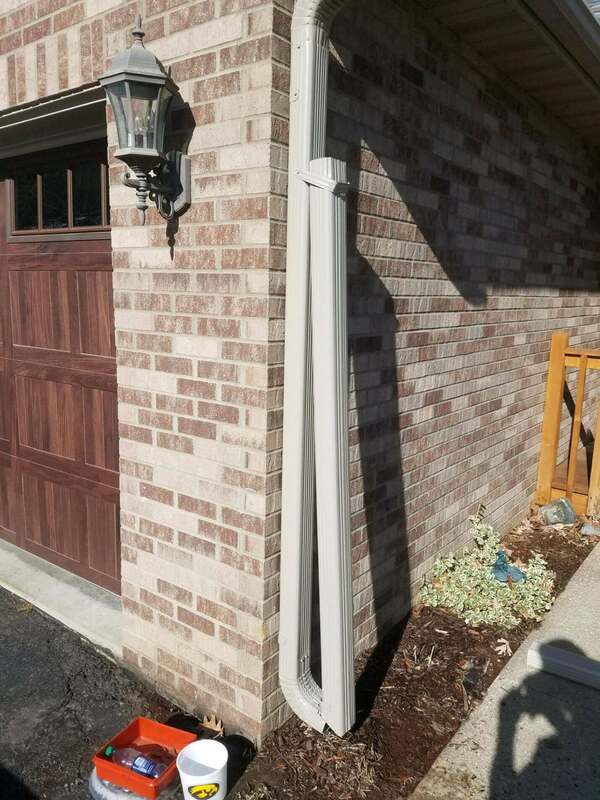 Quality Seamless Gutters is the best. From the moment you talk with Chris for an estimate, to Erick installing the gutters, downspouts and screens, it is completed very quickly. Chris is terrific. He is very professional and knowledgeable. Erick is a true craftsman. He is friendly & loves what he does, which shows up in his outstanding work. We had them place gutters on our homes and it was done in no time & very affordable. Great product. They care about their customers and it shows in their excellent work. New gutters and downspouts were installed on the church tower. Work was performed as promised & in a timely manner. Installer answered all questions and did a great job of cleaning up afterwards. Would recommend to anyone. New gutters and downsVery good, honest & friendly service, I would recommend heartily. Quality Seamless Gutters gave us a prompt bid and schedule for our project. We had been waiting almost a year for another contractor. We were impressed with your promptness, and your workers went above and beyond. Great service! Your guys did a good job, we were very happy. Thanks guys. We were very impressed with Quality Seamless Gutters. They were reasonable and very professional. 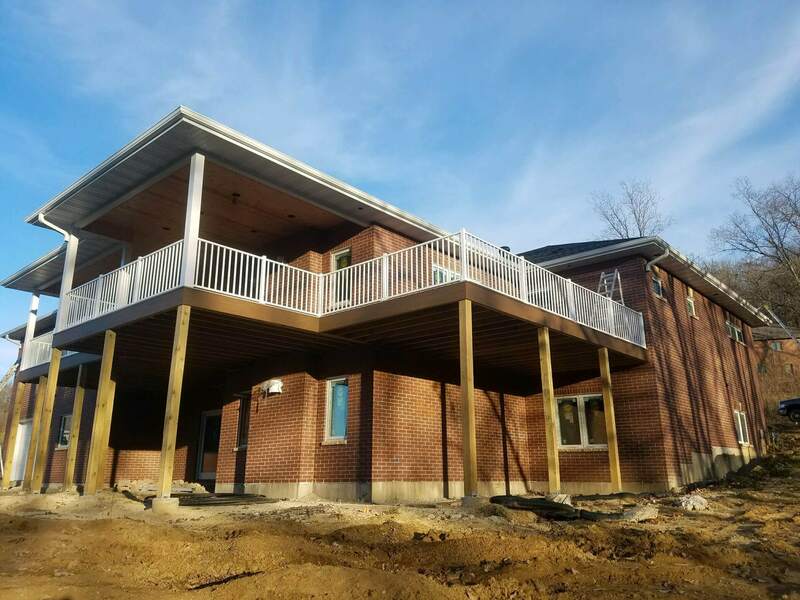 They came to do the job when they said they would, worked together with the roofers in a timely manner, and were very considerate with working around existing landscaping. Good job!! No more leaks! 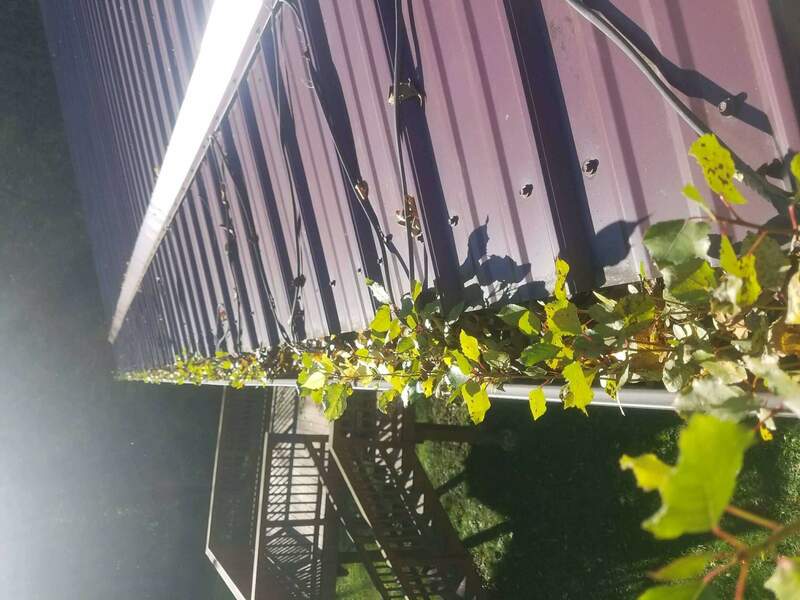 We were extremely pleased with how prompt your business was on getting our gutter guards on and fixing the issues that our previous contractors couldn’t seem to fix. The technician even went above and beyond to fix issues that we were not aware of. Quality Seamless Gutters has been in business, locally owned and operated, since 1990. With “Quality” in our name, you know we take this seriously. As such, you can expect prompt and professional service for even the smallest repairs, and you can rest assured knowing that our metals, hangars and accessories are the thickest and strongest in the industry. Quality Seamless Gutters, LLC | ©2019 All rights reserved.